The Bald Eagle is the symbol of the United States. These birds of prey have seen an upswing recently and have been removed from the endangered species list. Our Birdorable version of this most majestic of raptors is totally cute! You can customize this gift. 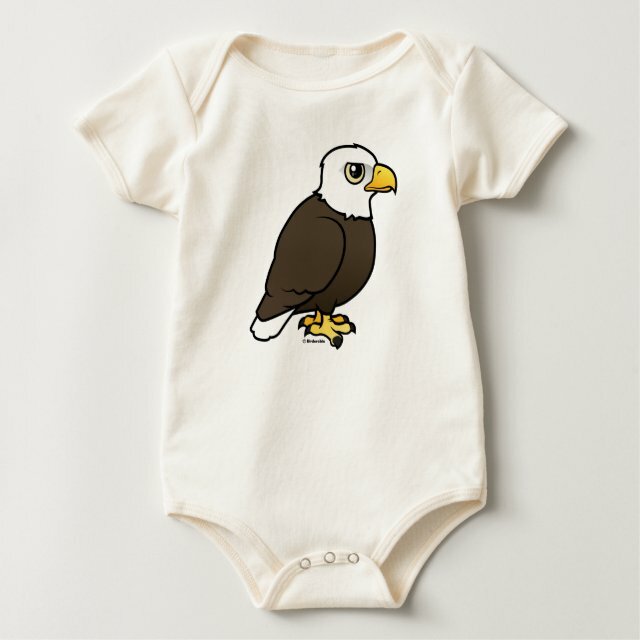 Move the eagle around, change the background color or style, add your own text or images -- make it your own!